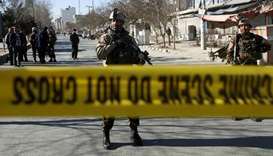 A motorcycle carrying explosives blew up among supporters of an Afghan election candidate on Saturday, killing at least 14 people, officials said, in the latest attack on a political rally. 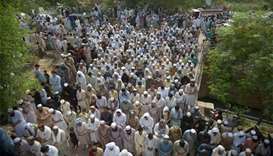 The death toll from Friday's suicide bombing targeting an election rally in south-western Pakistan has climbed to 140, officials said. A local leader of the Awami National Party (ANP), Haroon Bilour, was among those killed in the attack in the city of Peshawar late on Tuesday. 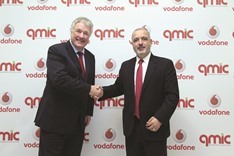 Vodafone Qatar and Qatar Mobility Innovations Centre (QMIC) have launched a partnership to provide fleet management service, a telematics service designed to track and perform logistics management for companies aiming to enhance productivity and tackle road safety issues.